It is important to know that you are working in a compliant manner, wherever you work. Failing to ensure you are paid properly and pay the correct tax, national insurance or social security can sometimes lead to problems. TEC Group International is proud to operate with 100% in every country in which we operate. One of the attractions of working in a foreign country is often the favourable level of tax. In many cases, you can work tax-free in a country. It is important for you to fully understand the tax system in-country and we are here to advise. In each case we will present an overview of the how you will be affected by tax. We work with the world’s leading tax advisory firms and consultancies to ensure that you will always be adhering to local tax requirements. Before you start work in any country, we will ensure you are fully informed about all matters relating to tax, national insurance and social security. 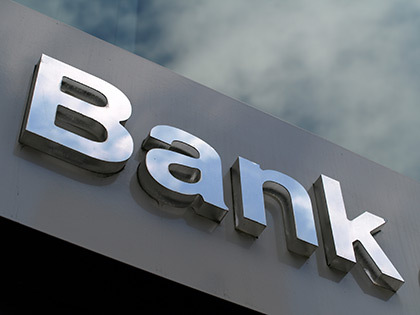 We work with one of the world’s leading banks and offer our employees and contractors a range of services that suit their needs. In most cases, we are able to pay in any main currency and ensure that you’re paid on time and in full.